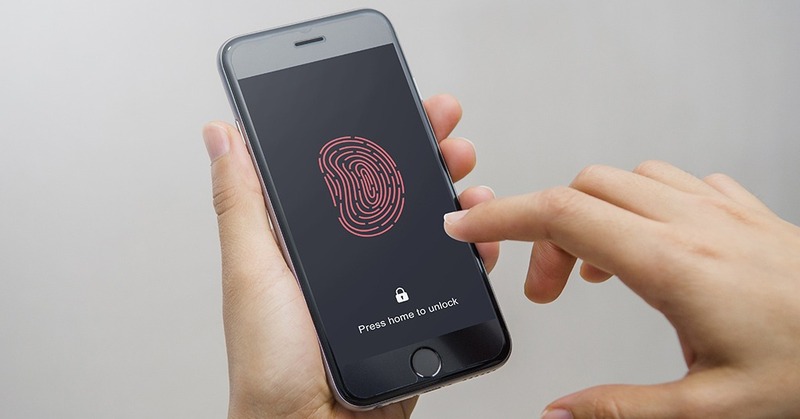 Despite biometric modalities like face and iris recognition competing against fingerprint biometrics, the consumer market is expected to reach approximately 1.26 billion fingerprint sensor shipments by the end of 2019 with a moderate, albeit sizable, 10.3.% 5-year CAGR increase, according to ABI Research. Leading and innovative smartphone manufacturers including Apple, Samsung, Huawei, Xiaomi, and LG are driving face recognition applications in consumer electronics as face biometrics apps are expected to boast an impressive 26.9% 5-year CAGR growth until 2024. End-users certainly have a lot of biometric upgrades to look forward to in the coming years including the incorporation of an “invisible, in-glass” fingerprint sensor for smartphones, a more streamlined approach to iris recognition, as well as more accurate behavioral recognition. However, one particular implementation seems to be more delayed than initially expected: biometrically embedded payment cards with fingerprint sensors are off to rough start. Credit card companies like MasterCard and Visa, market leaders like Gemalto, IDEMIA, and FPC and innovative market entrants like IDEX, NEXT Biometrics, Zwipe, and Smartmatic are currently some of the main actors expected to lead this biometric evolution in the near future. Fingerprint sensor embedded payment cards are expected to experience significant growth from 2021 onwards.